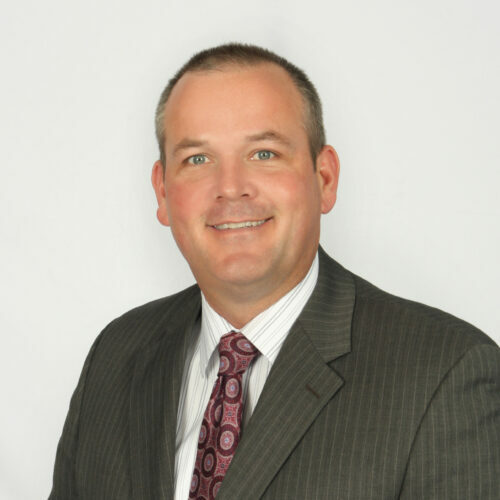 Bill Wostoupal currently serves as Executive Vice President of Sales for Orion Advisor Services, LLC. In his role as EVP, he leads the overall distribution efforts for Orion’s Enterprise offering to institutions, independent broker-dealers and large registered investment advisory firms. Mr. Wostoupal joined the firm in November of 1994.